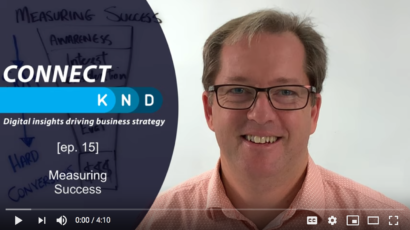 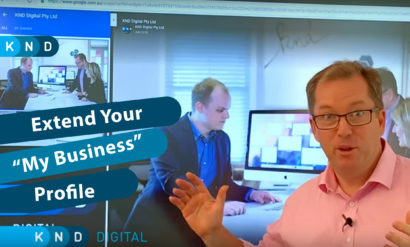 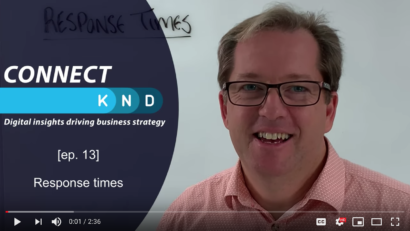 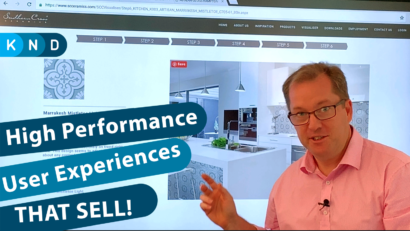 This is the first episode of our weekly video series that deep dives digital insights and how they can drive your business strategy. 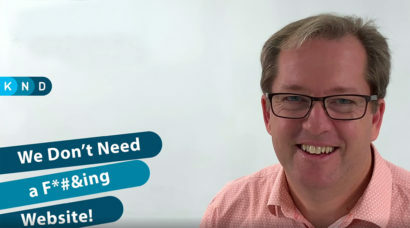 Episode 1, starts with a fresh look at landing pages, their various forms and how to best use them. 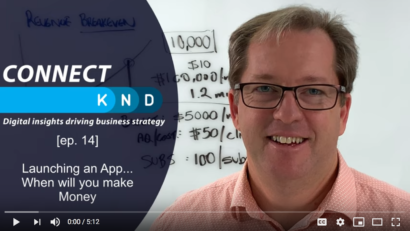 In the coming weeks Jason will break them apart and introduce concepts that will really drive conversions.